IN THIS EDITION: Canada responds as China’s blockade of Canadian canola continues. Canada responds as China’s blockade of Canadian canola continues. We take a deep dive into China’s ban of canola imports, and what this could mean for Canada. The Meng Wanzhou saga carries on, Huawei investment in Canada rises, and Japan thinks it’s high time that Canada move its trade focus from China to Japan. Waiting on Huawei, Chinese investment in Canada slumps, and lessons from the Canada-Cuba relationship about how to respond amid U.S. pressure. As diplomatic tensions build between Canada and China, Alberta taps the brakes on a trade mission to China and Saskatchewan feels the heat over Huawei. Also, the largest hydroponic factory in China takes root, an electric vehicle start-up revs up, and we dive deep into China’s state-led industrial policy, Made in China 2025. Tension between China and Canada continues to build after the arrest of Huawei CFO Meng Wanzhou. We’ve got updates on that, plus some good news for canola farmers, and some surprising data on Chinese foreign investment in Canada. Huawei’s CFO is arrested in Vancouver, and the debate over banning Huawei’s 5G tech in Canada rages on. Check out this, and more, in this latest edition. Trudeau returns from the China-Canada Leaders’ Dialogue; speculation continues to swirl about the impact of that USMCA clause on the Canada-China economic relationship; and mini terracotta warriors (!). From the China-U.S. trade war, Aecon sale blocked, energy opportunities, USMCA 32.10, Huawei and more, we’ve spent the last several months following China in Western Canadian media. Here’s what we’ve learned – and a look forward to what’s next. Canada’s top cybersecurity official argues Canada can “handle” Huawei, new North American trade deal could have implications for a trade agreement with China, and a look at Canadian energy exports to China. China looks to ramp up its relationship with Canada, U.S.-China trade war updates and “scheming concubines” (actually!). Golden opportunities for Canadian energy amid the U.S.-China trade fight, Wayne Gretzky is boosting China’s hockey profile and a rare public protest in China. Concerns about a currency war in the China-U.S. trade fight, the possibility of more Chinese investment in Canada, and why the U.S. launched tariff challenges against several WTO countries. 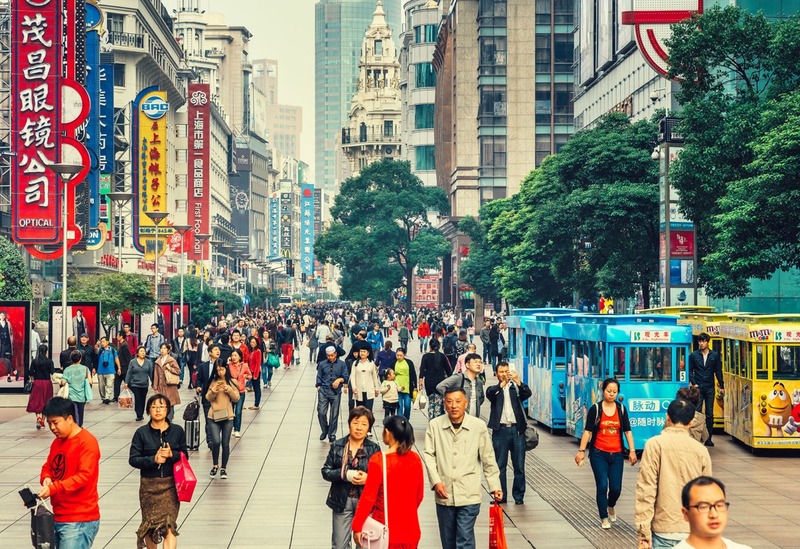 How the heating-up China-U.S. trade war could impact Canada, a look at what Destination Canada achieved on its mission to China, and why the Canada Pension Plan Investment Board is going to invest in China’s rental housing sector. How a mountain of plastic is causing a major recycling headache, the rise of a robot farm, China’s fading soccer dreams and why we’re finally calling it a U.S.-China trade war. What the heat-up in the China-U.S. trade dispute could mean for Canada, how Chinese recycling restrictions continue to impact Canadian communities, and how the future of Chinese agriculture may be in self-driving combines. Canada says no to the Aecon deal, Air Canada wades into the Taiwan dispute, and we find out China’s top polluters. We take a deep dive into Chinese investment in Canada, Minister MacAulay heads to China to sell Canadian ag, and the China-U.S. trade spat simmers. Also, panda cubs! The debate around the potential sale of one of Canada’s major construction companies to a China SOE heats up; more chest-thumping on the China-US trade spat; and a look at what the Canadian Senate did to get the Chinese government riled up. China-U.S. chest-thumping on trade, what it means for Canada’s soy, pork, peas and other products, and what Heritage Minister Joly came home with after her recent trip to China.